1. Do Not Link Your QR Code To Your Desktop Website! People scan QR Codes with their Smartphones. Therefore you must link them to a mobile website!!! If you link them to a Desktop website the experience will not be great and opportunity will be lost. The most important thing to remember in QR Code marketing is not the QR Code…it is the mobile website your QR Code resolves to. Building a mobile version of your site does not mean creating a mobile version of your entire Desktop site. It’s critical to put yourself in the mindset of the mobile user, who is typically short on time and short on attention. Concentrate on providing them with the information they want…product or service information, discounts and special offers, where to buy and how to contact you. In a similar vein as above, provide value to the user. There is no value in creating a mobile marketing campaign that drives people directly to your Facebook profile or Twitter Profile unless their is some value for te user. Always provide value behind every QR Code you use in your mobile marketing and results will follow. If you can’t get a return on your mobile marketing investment then why do it? The beautiful thing about QR Codes is that they act as a tracking mechanism for previously un-trackable static print such as direct mail, newspaper ads and even television commercials. But not all QR Codes are created equally so make sure yours are trackable in order to gauge a return on your investment of some kind. Real-time reporting is standard as part of each Clikbrix solution. This past summer (2011) comScore released a study that showed that 14 million Americans scanned QR Codes in the month of June. Although is impressive (and is certainly higher by now) it is also apparent that many people still do not use QR Codes probably because they don’t know what they are and what to do with them when encountered. It is fundamental that you help your users learn about the technology and at the very least guide them to get a QR Code Reader installed on their phones. Wherever you apply your QR Code make sure you include instructions to help people find the best QR Code reader for their phone type. This shows you care about your visitors and that you are an expert regarding the technology. 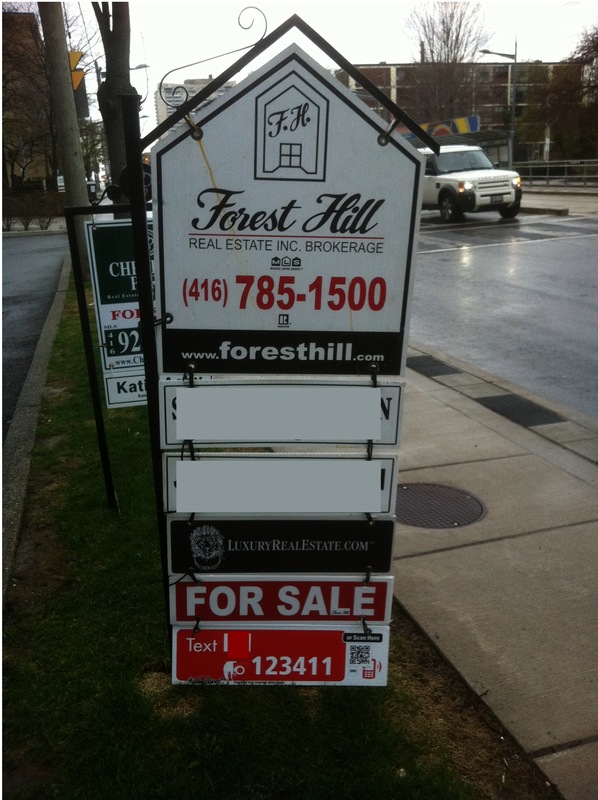 We know that real estate on your marketing materials is precious, but you you need to understand that if the QR Code is too small it won’t work. At a minimum we recommend the QR Code be printed no smaller that 1inch by 1inch. Also remember that you are using QR Codes to attract attention and differentiate yourself. Therefore, if you have the space…the BIGGER THE BETTER! The longer the URL the more pixilated the QR Code will be. The more pixilated the QR Code is the greater chance it will not scan (especially at smaller sizes). Use a URL shortener to graphically simplify your QR Code ensuring it will have a high scan rate across devices and readers. 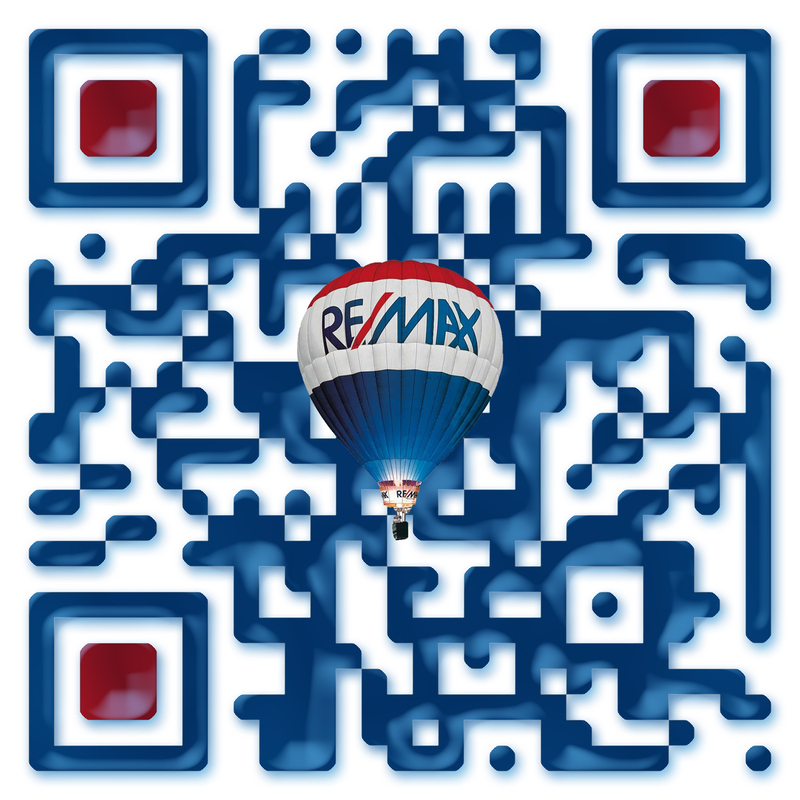 Here’s an example of a QR Code generated by the Clikbrix system. As mentioned above you should always embed a short URL into your QR Codes. You should also include your short URL next to your QR Code. For those people that don’t know what a QR Code is and therefore don’t know how to, or simply aren’t interested in scanning your code. By leaving the short URL out you needlessly forsake all prospective buyers. By including your short URL you provide access to everyone. You invest a lot of money cultivating your personal brand. You need to consider your QR Codes as an extension of your brand. You wouldn’t put a generic print ad in a magazine so why use a generic QR Code? There are many imaginative options in terms of QR code design. Clikbrix specializes in helping you create your very own branded QR Code. This is simply common sense! We are increasingly seeing QR Codes displayed in subway stations underground. If a successful scan requires an internet connection then make sure there is one available. This may seem like a no brainer but as you can see from the image attached to this post many seem to forget this simple fact. I would need to crouch down on the grass in order to scan the code in the example. Ensure your codes are big and bold, applying them to areas that give them prominence and are easy for your users to scan. The comScore study noted above shows that QR Codes are gaining in popularity. The momentum will continue before plateauing. 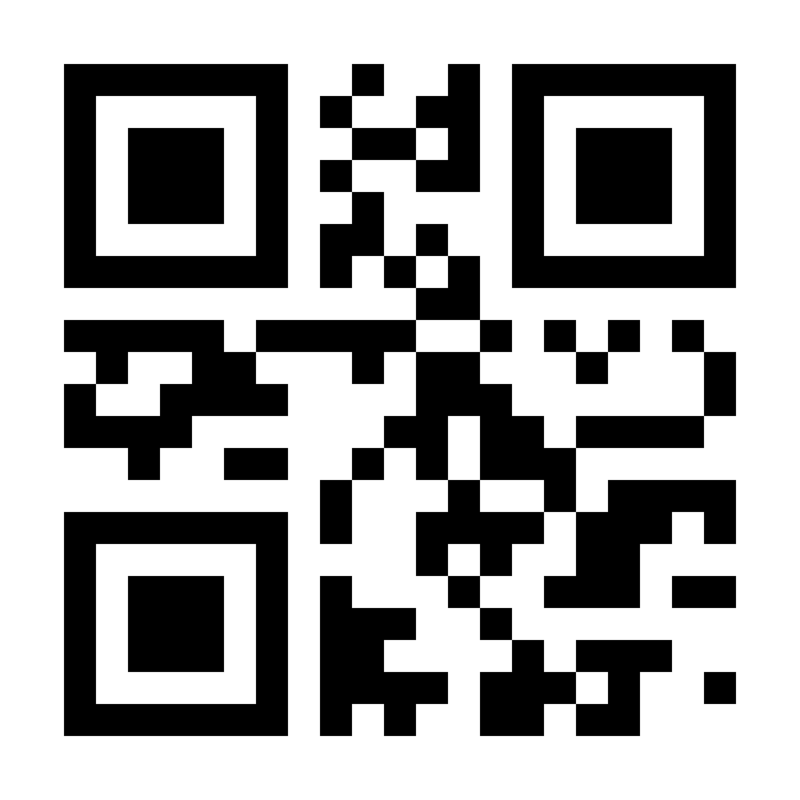 Remember, at the end of the day the QR Code, while highly functional, is merely a link/driver to your mobile website. As technology evolves this link/driver may change over time but what will not change is the huge consumer uptake of the mobile web. Job #1 is to create your mobile presence and a good place to start is with your mobile website. Once it’s launched, integrate QR Codes as your primary tool to drive people to it. Clikbrix offer Realtors® and Brokers with a free mobile website solution that give your homebuyers far more than basic MLS data. Go beyond the property walls and contact us today to get started.